Skin care component contained of 65% essence type makeup base. 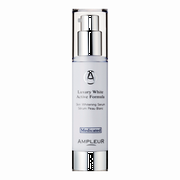 Protecting your skin against ultraviolet rays, pollution and dirt while keeping your natural skin beauty. Say goodbye to dark skin and age spots! 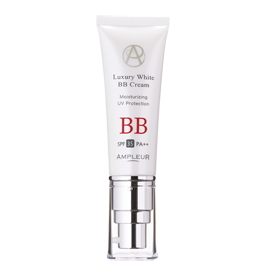 Discover the beauty and health clinics and esthetic salon's whitening BB cream makeup base! 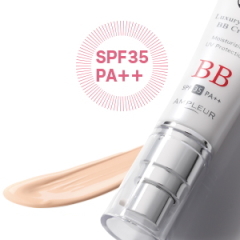 Having a "sun protection" plus a "whitening cream" plus a "stain and skin pores covering moisturizer" in one skin care products is the mostly way that AMPLEUR WHITE BB CREAM MAKEUP BASE can offer! It helps to cover stain and skin pores. 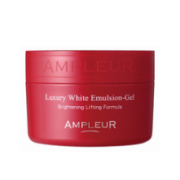 Contained with high essence being absorbed by the skin cells, it helps your skin troubles gently covered. 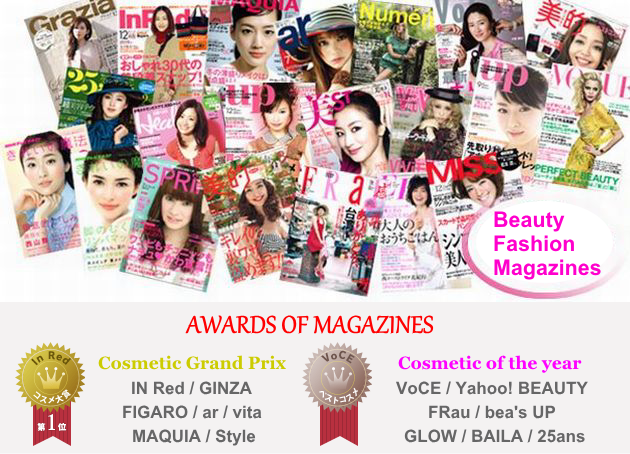 Proven and Tested by Nakameguro clinic monitors. 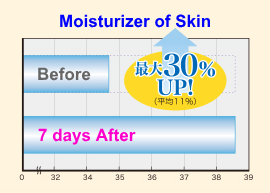 Applying White BB Cream for 8 hours to patients aging 20-30`s and resulted a 30% up moisturized skin. 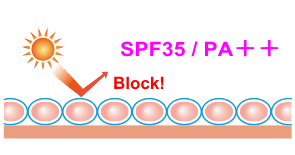 With SPF35 skin care protection from skin damages causing stain UV-A and UV-B that causing wrinkles. By the help of Skin Crytal Powder secret, your skin is tightly protected from the damaging ultraviolet and skin dirt caused by the environment. It works deeply in the skin cells giving you not just a natural beauty skin but also leaving you a one tone level up polished skin! After a morning skin care, slowly apply from the center towards the outside of your face and stretch out. Apply about 2 push of volume.Use every morning with amazing result usable for about 3 months.